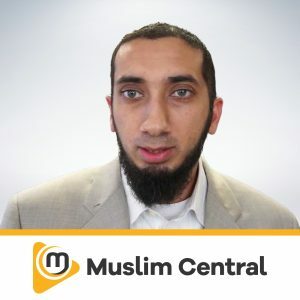 Abu Hasnayn Murtaza Khan graduated from the International Islamic University, Islamabad in June 2001 with BA Honours in Usool-ud-Din and has been actively involved in the field of da’wah for many years. 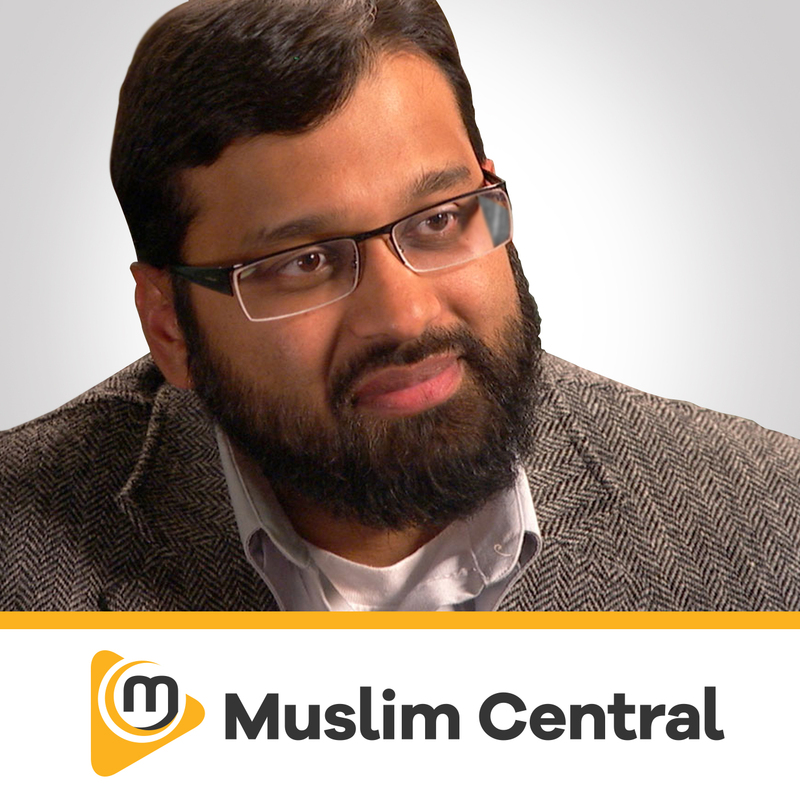 At present he is an Islamic Studies teacher in al-Noor Primary School, London. 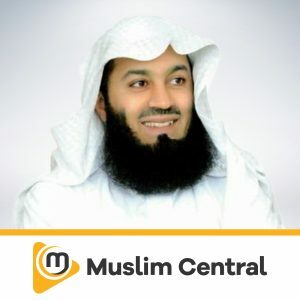 He is also a visiting khateeb at Al-Ansar Islamic Education Centre, Islamic Da’wah Centre and University of East London. 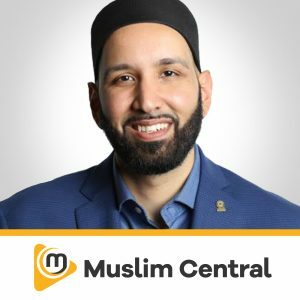 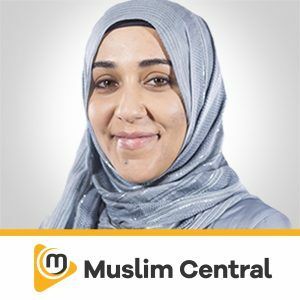 He has worked closely with numerous organisations and individuals to promote Islam and has translated and presented various seminars and lectures. 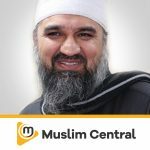 He is involved in da’wah across the UK and travels extensively to promote and revive the pure and monotheistic religion of Islam to Muslims and non-Muslims alike.